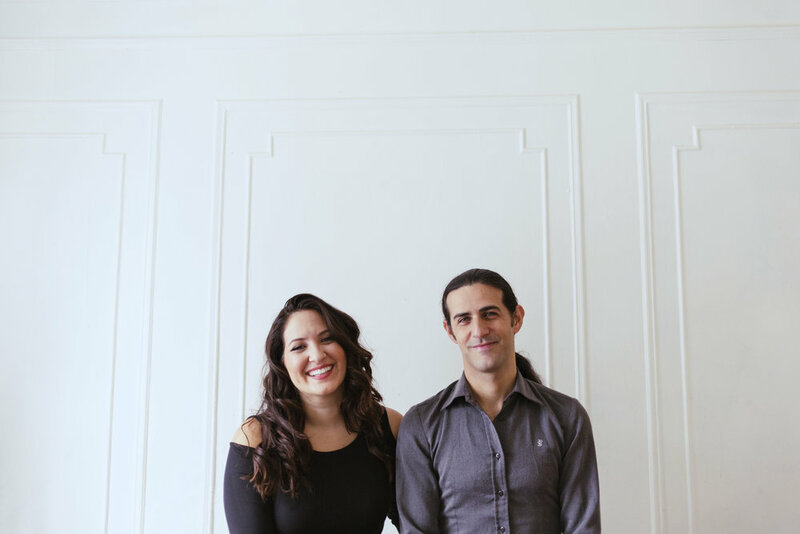 Nicole and Dan have been writing, performing and arranging together since 2009. 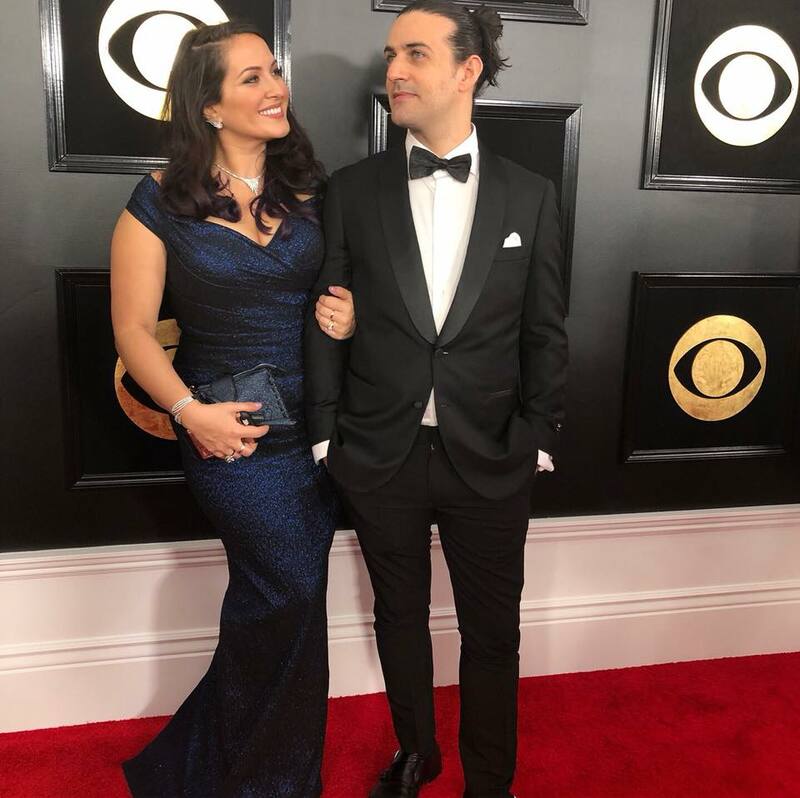 Their love for music turned into a love affair and they were married last fall. 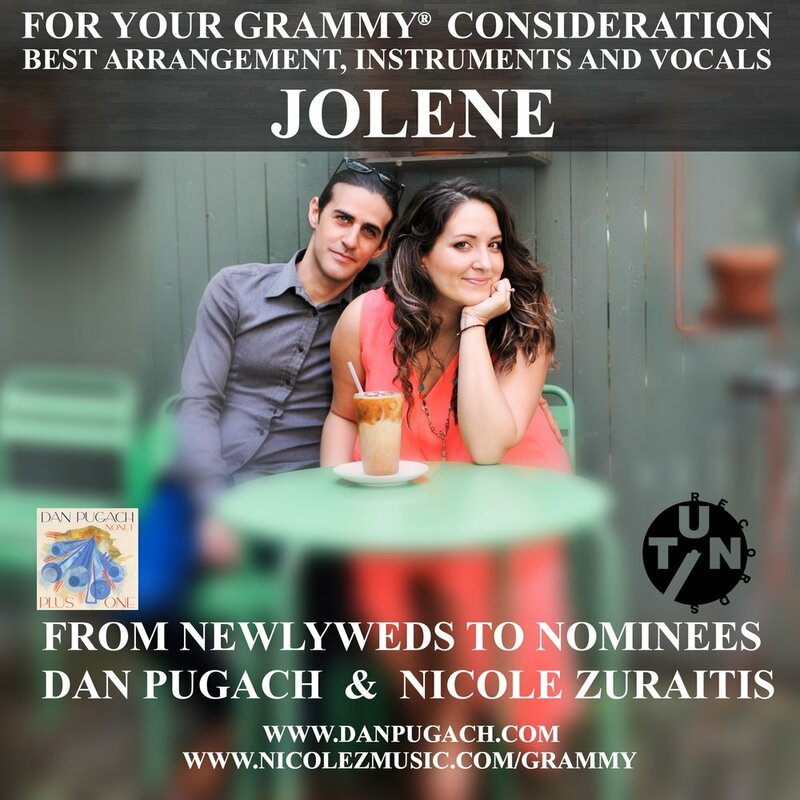 Being dually Grammy® Nominated is the best wedding present they could have ever dreamed of. They tour internationally with both Nicole’s project and the Dan Pugach Nonet.